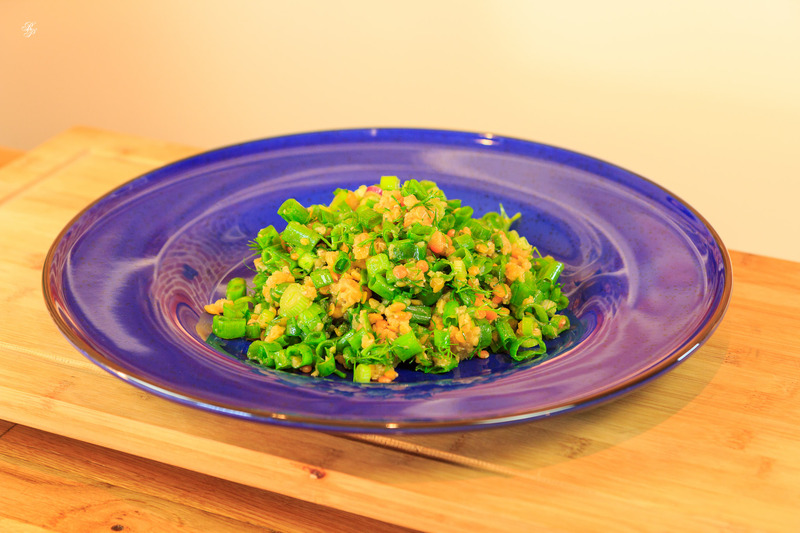 We just published episode 32 of our show, Ligia’s Kitchen, featuring a delicious entree made from lentils and scallions, seasoned with dill, lemon and salt. Ever since Ligia created the recipe a couple of months ago, she’s made it for us at least once a week, and it’s still great, every time I taste it. It’s a wonderful summer recipe. I will have to give thet one a try. Looks tastey!